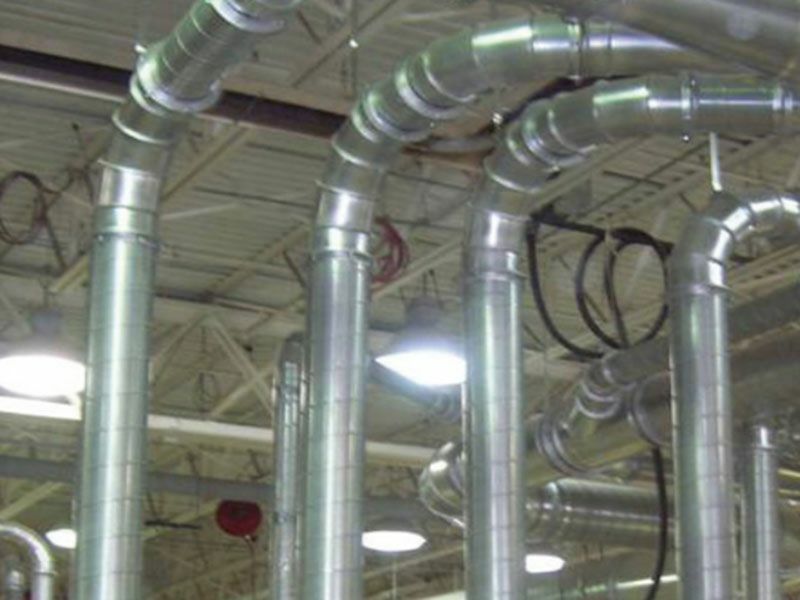 The manufacturing industry requires a high level of expert service. 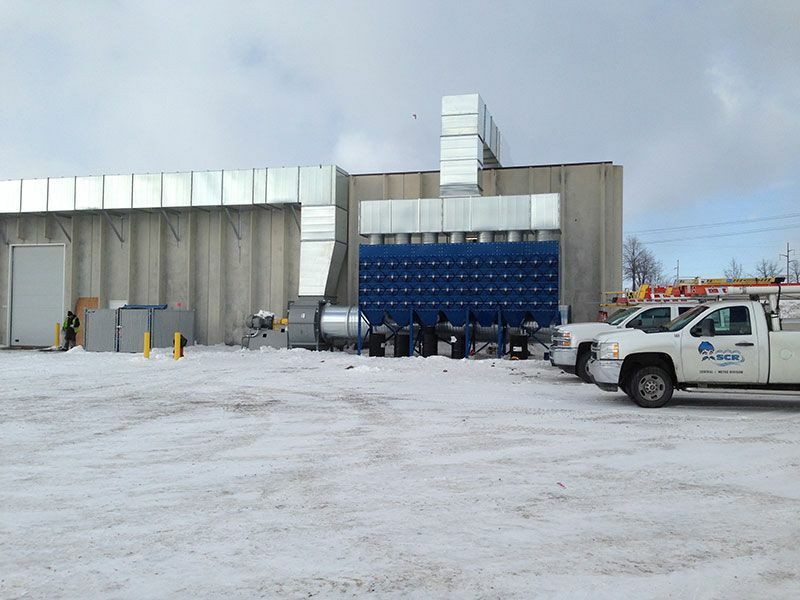 South-Town Refrigeration and Mechanical has many years of experience working alongside leaders in this industry. 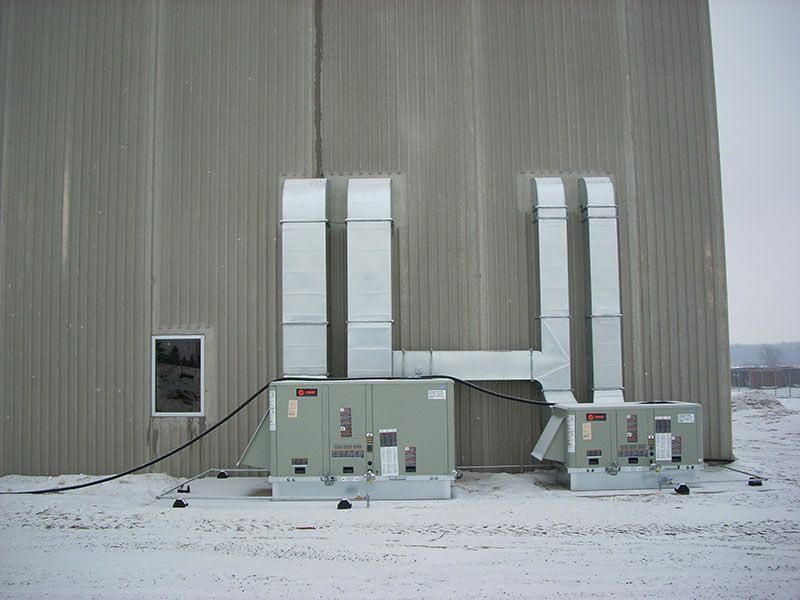 We are able to engineer, design, supply and service HVAC equipment, commercial refrigeration, process chillers, boilers and process piping. 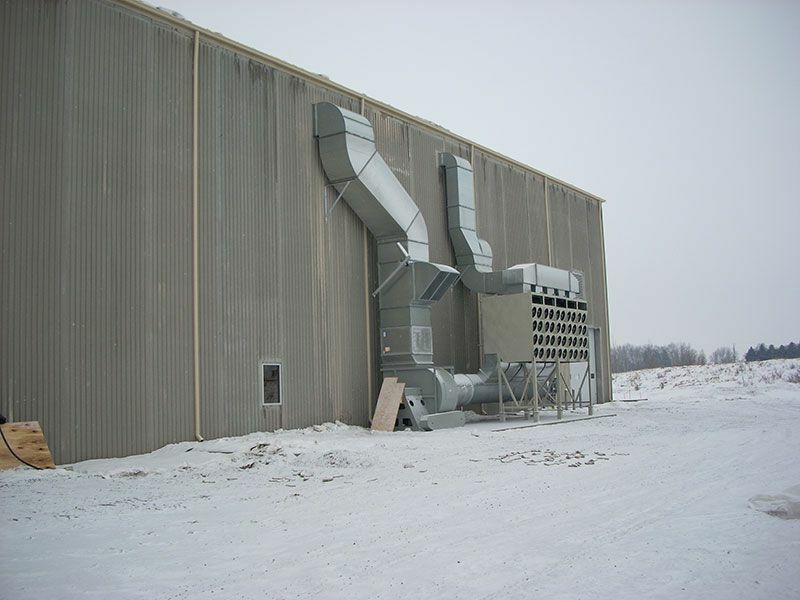 Through our sheet-metal department we are able to provide all types of custom metal fabrication. 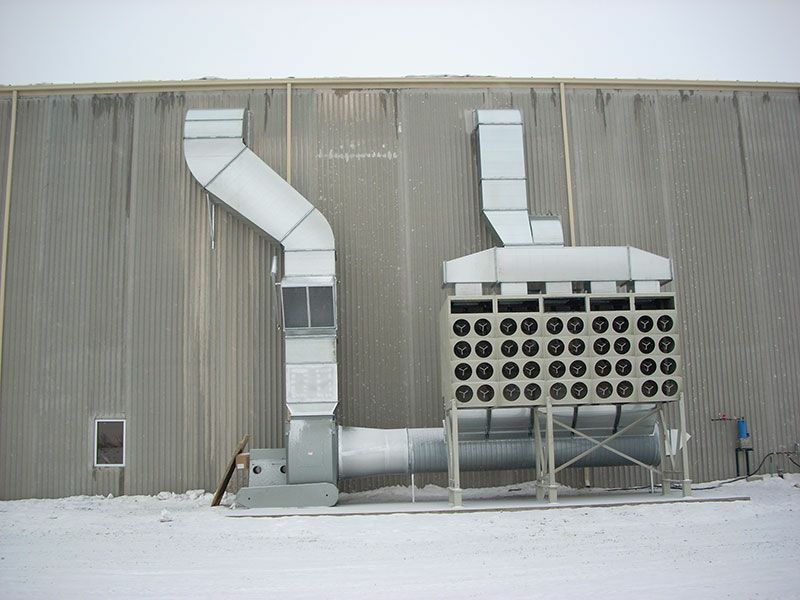 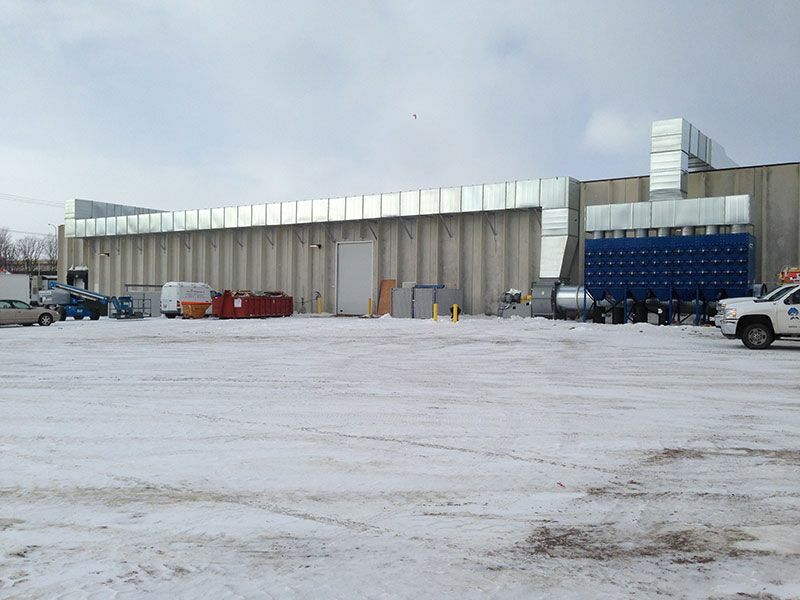 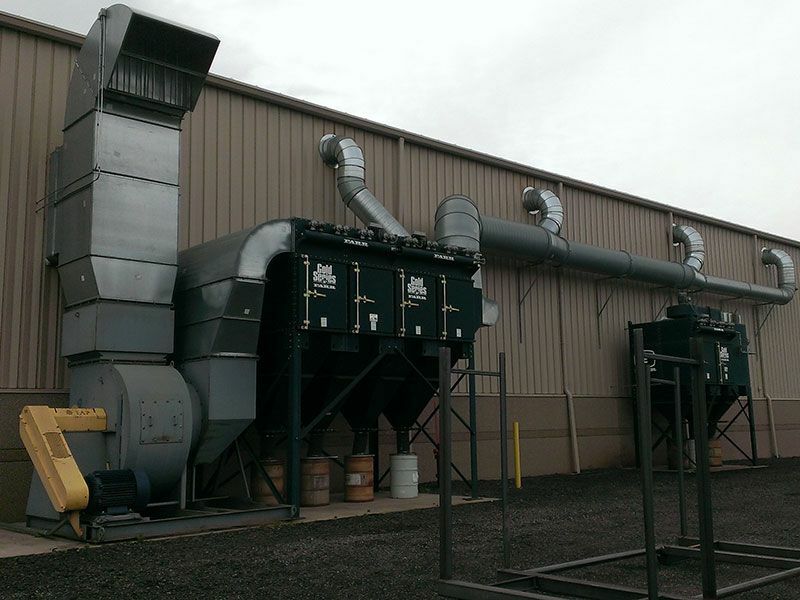 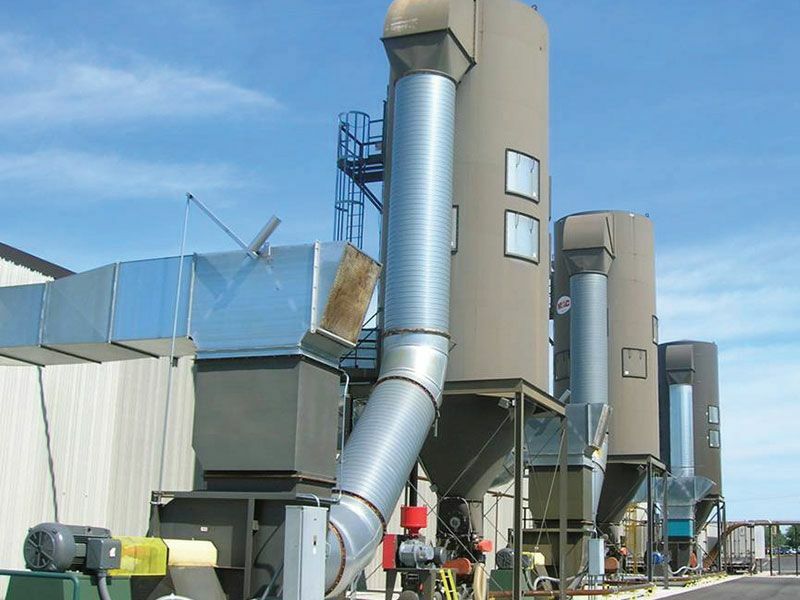 From exhaust hoods, to dust collection systems, and anything in-between, we can meet your needs. 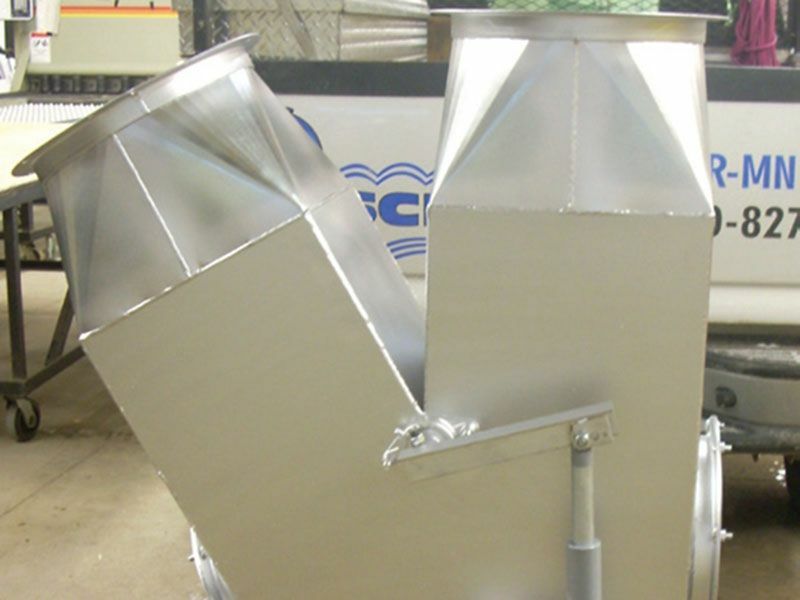 If you have an idea, we can engineer, build, and automate it.